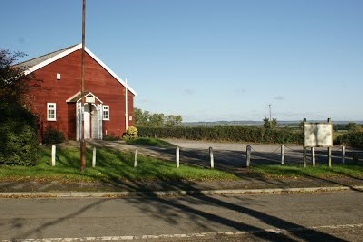 The public are welcomed to all meetings of the Parish Council which start at 7.30pm and are held in Ashill Village Hall . Early in the agenda there is a public participation item during which members of the public are invited to speak at the discretion of the Chairman. Following this item the public are welcome to stay and listen or may leave as they choose. Notices of meetings are posted on the Parish Council notice boards and on this website at least three days before each meeting.